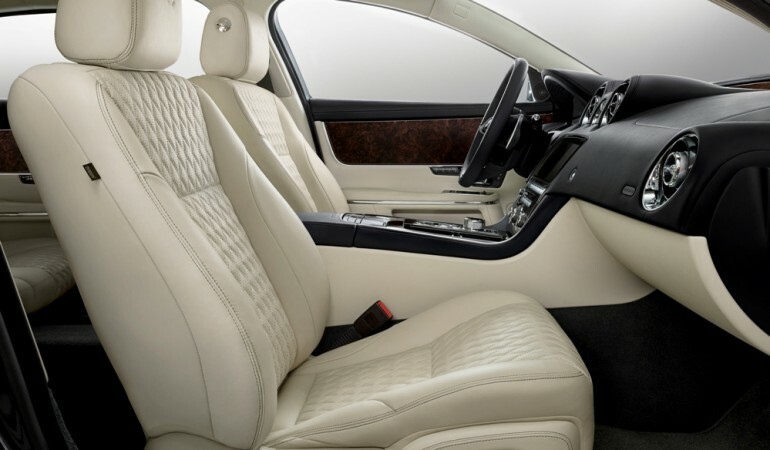 Based on the LWB layout, Jaguar XJ50 boasts an array of premium additions that include a chrome packed front grille, unique badging, and diamond-quilted seats with an embossed leaper on the headrests and others. Jaguar Land Rover India has launched a special edition model to its XJ flagship sedan. Christened as the XJ50, the special edition celebrates half a century of XJ range and it has been priced at Rs 1.11 crore (ex-showroom). Jaguar XJ50 is based on the Long Wheelbase version of the sedan while the British marquee has added some bits extending the luxury appeal. The special edition boasts Autobiography-styled front and rear bumpers, 19-inch alloy wheels, a chrome packed front grille and unique badging to the rear and side vents. The flamboyant colour palette includes Fuji White, Santorini Black, Loire Blue and Rosello Red. 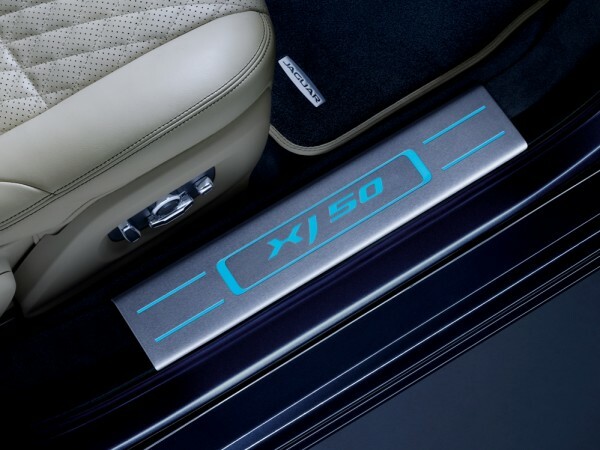 Inside the cabin, XJ50 flaunts soft-grain diamond-quilted seats with an embossed leaper on the headrests and an XJ50 logo on the centre armrest. Unique intaglio branding and XJ50-badged illuminated tread plates are also unique to the special edition, alongside anodised gearshift paddles and bright metal pedals. Jaguar XJ50 is powered by a 3.0-litre V6 diesel engine that develops 302bhp of power at 4,000rpm and 689Nm of torque at 1,800rpm. The engine pulls XJ to reach 100kmph in 6.2 seconds and the sedan has a top speed of 250kmph. 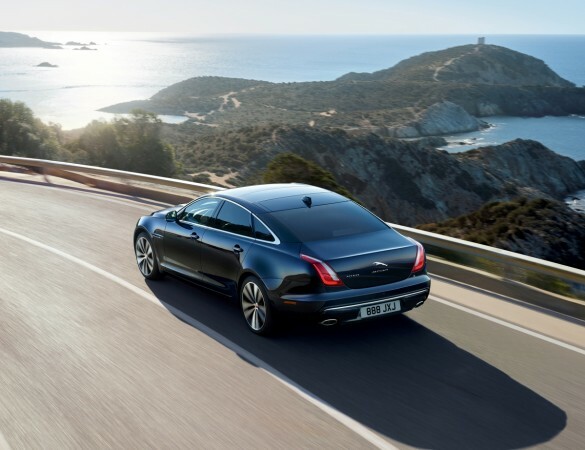 "The Jaguar XJ has always been the epitome of Jaguar's focus on luxury and excellence. With the XJ50, we have raised the bar once again, paying homage to one of the world's most stylish sporting saloons," said Rohit Suri, President & Managing Director, Jaguar Land Rover India Ltd.
Jaguar XJ50 goes up against the likes of the Mercedes-Benz S-Class, BMW 7 Series, Audi A8 and the Lexus LS500 in the luxury sedan segment. 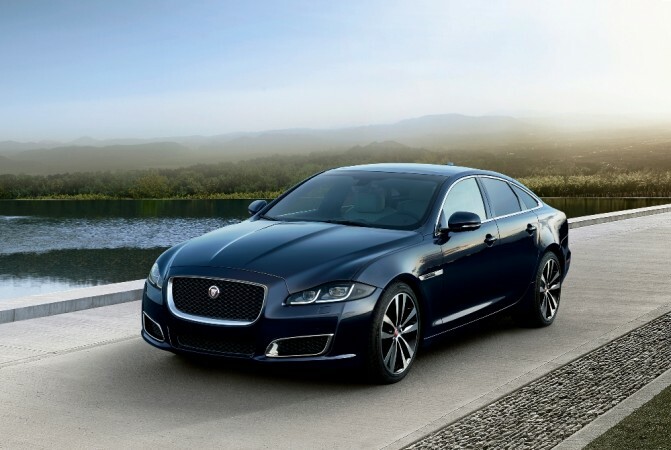 Jaguar launched the first ever XJ model in 1968 and the flagship sedan is now in its eighth generation. The luxury saloon is a hit among the VIPs and politicians and also preferred vehicle for business leaders and royalty.